We are happy to announce the following selections for the TRU All-Star Team for the matches on November 19-20, 2016. 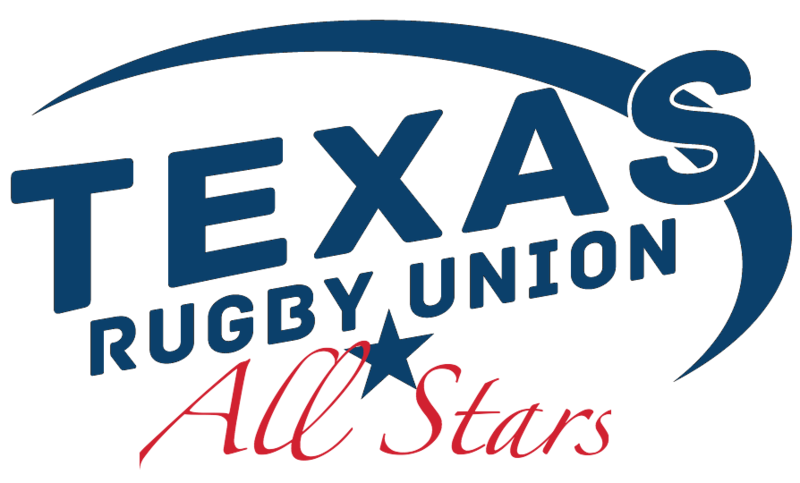 The All Star weekend begins with the TRU Women’s All Stars vs MARFU at 11:00 AM. Directly following that match, HEB will face off against Euless at 12:30 PM in the first men’s match of the day. The hosts Grand Prairie will then face off against visiting Shreveport at 2:00 PM and the TRU All Stars will close out the day against CARFU at 3:30 PM. Sunday’s match will round out the women’s All Star event where MARFU will battle CARFU, kicking off at 11:00 AM. All matches will be broadcast on the TRU Youtube channel and we invite you to join us at Prairie Park in Grand Prairie, TX.